Over the past half-century, the TV technology has come quite a tremendous way. However, this is nothing as compared to where the TV technology is headed. The question that comes to mind every time about the TV technology is what can we expect ten years to come? Is the Future of Virtual Reality on TV? The way we currently watch TV has been influenced by the emerging technology. It has made it possible for people to watch Television with just a swipe on their mobile screen. Evidently, it is correct to say that over are the days when friends and family would pile on sofas just to watch a television show together. Why would there and technology has solved the most major dispute of all – who would be the remote controller? With the ease of television watching, people rarely have arguments on what to watch and at what time. 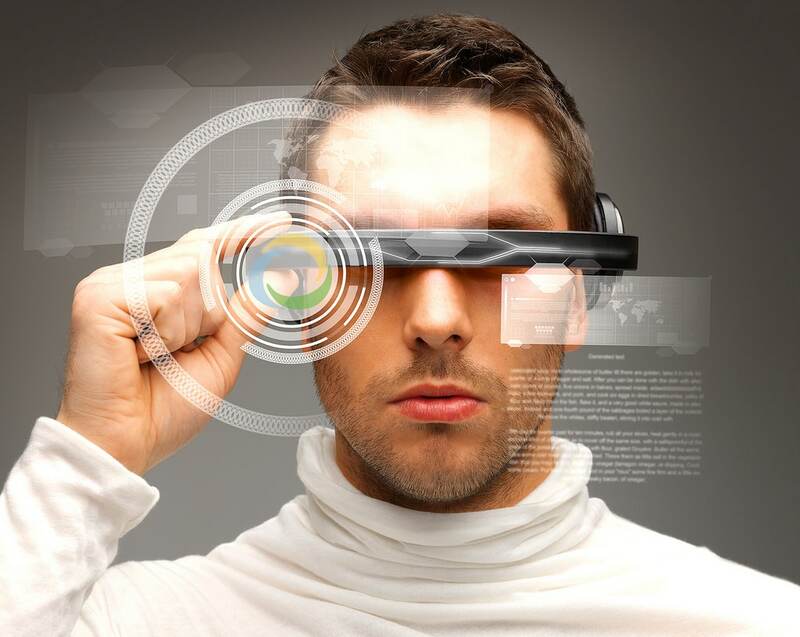 The rise of Virtual reality has also contributed to these significant changes. Curiosity is one thing that is never ending in this world. It is true that interest is the mother of all changes in the world, more so, technological developments. TV firms are always propelled with the curiosity of the intriguing possibilities that shows may have on their stance in the market. Such interest has led to virtual reality spin-off of shows not only in 2017 but also in 2018. TV firms are making attempts to determine the experience that VR promotes not just in driving storytelling but also in opening up a whole new world in TV. People over the years have always desired the idea of exploring and enjoying immersive casinos, films, games, and shopping with their devices. Although, the virtual reality will need to become established as a real mainstream in devices before this progressively happens. Although this might take a while to accomplish because of many reasons such as the general costs of devices as well as the prices required to ensure the provision of high-end computers which work in sync with devices, it will still come fruition. Soon enough, people will have the chance and the enjoyment of the benefits of Future of Virtual Reality in TVs. The future of virtual reality is assured as TV firms, and other involved companies have made great strides in ensuring the fruition of virtual reality experiences. The top virtual reality experiences involve shows such as home, which is the collaboration between the VR agency rewind and BBC. This show takes its viewers through spacewalk in 15 minutes. The new Scarlett Johansson film has ties with the Ghost in the Shell, which has made some of its scenes into virtual reality. Another virtual reality experience is Adventure Time, which is a children’s TV spin-off. Nevertheless, it was inclusive of time-out breaks to offer reassurance to parents. Nothing has been surer than the TV technology. It will not be a surprise therefore, some years to come when virtual reality becomes a complete experience that significantly influences how people watch TV and engage with TV shows among other things. People should be much expectant and eager of the good things to come.